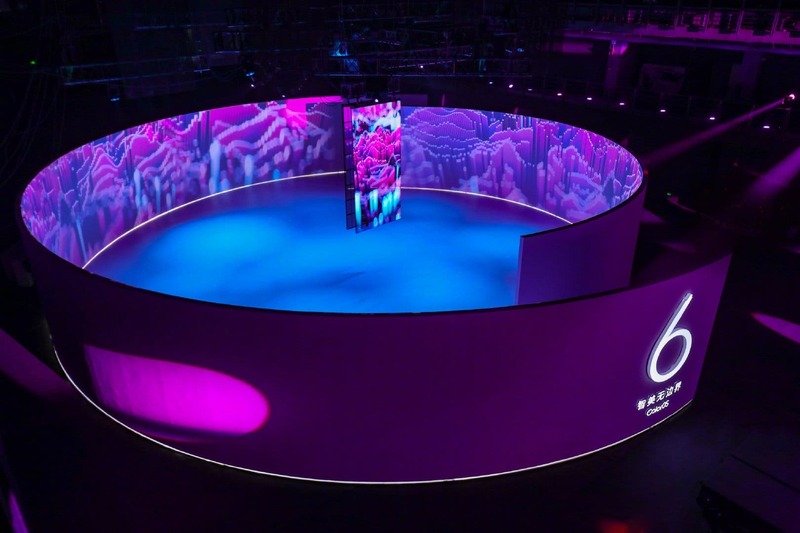 Earlier today, Chinese manufacturer, OPPO officially released the newly designed ColorOS 6 which improves the UI operations and comes with some new features. 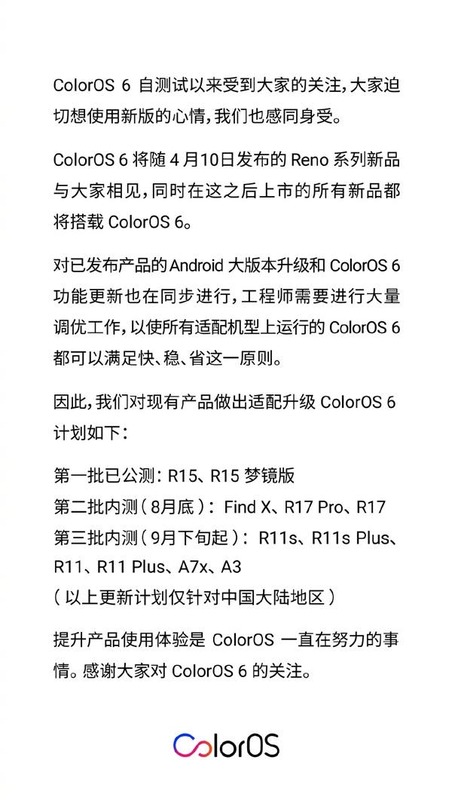 In fact, ColorOS 6 beta was officially announced in November last year. 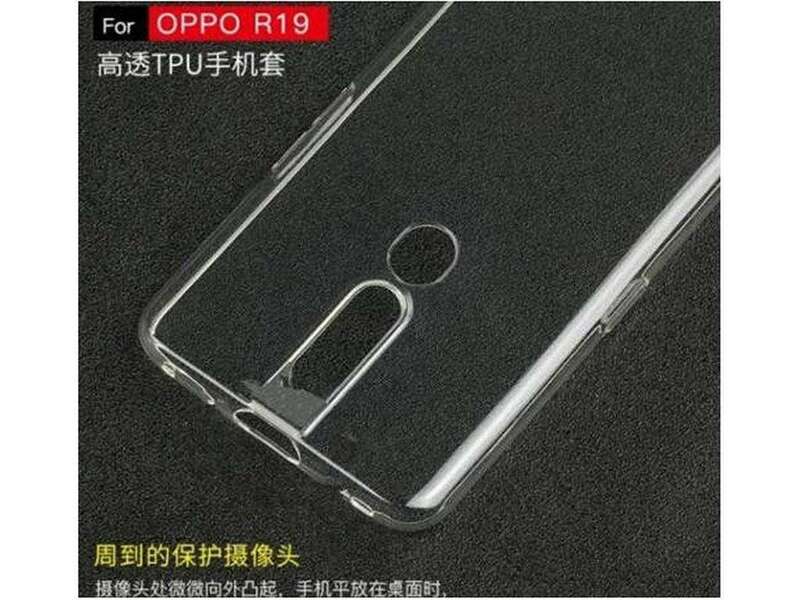 It has been conducting internal testing on the R15 series for the past four months and will be on queue as the OPPO Reno series to get this stable update on April 10. Now, we have an official list of devices to get this update. Obviously, many OPPO users still need to wait patiently for about half a year to use the new system.